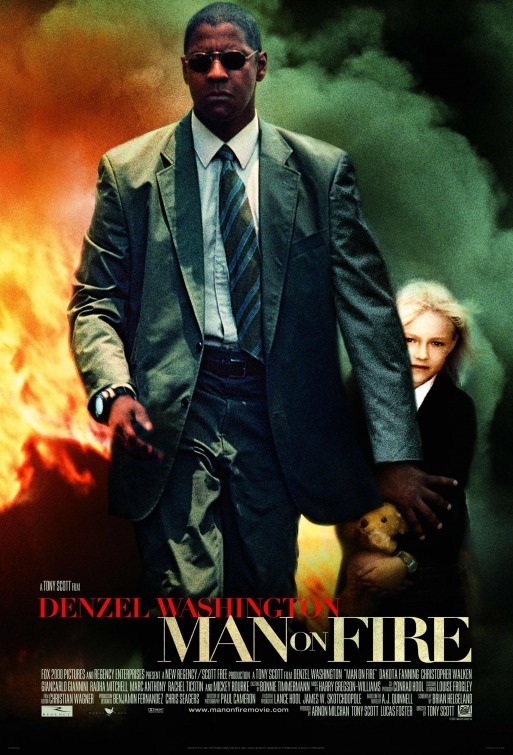 The first movie... Man On Fire. John Creasy (Denzel Washington) is an ex-CIA and ex-military officer turned mercenary turned bodyguard. If you need protecting then Creasy is your man. His latest job is protecting a nine year old girl Lupita, living in Mexico City with her wealthy parents. When Lupita is abducted and taken from him in a large gun fight, Creasy goes on a rampage killing anyone who gets in his way to find the young girl's abductors. I had never seen this movie until recently and I was surprised how gruesome it was but in reality, I'm sure people do those things that John Creasy showed us in real life. A young Dakota Fanning as Lupita also had me wondering what she's up to nowadays. I thought this movie was actually really entertaining and I found myself on the edge of my seat. It's definitely worth watching at least once. 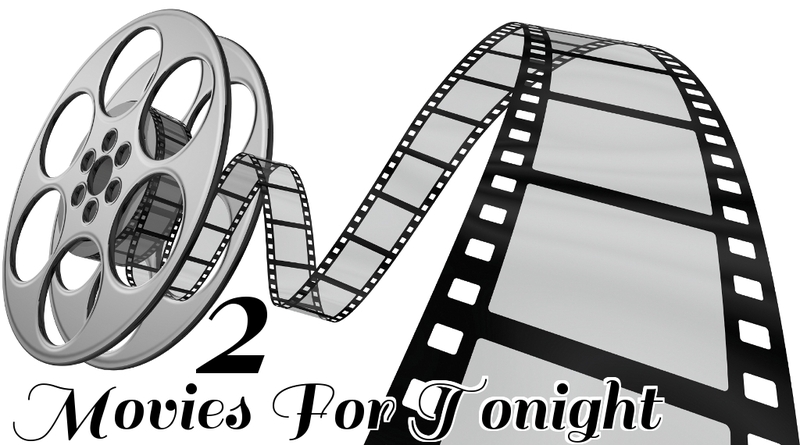 The second movie... 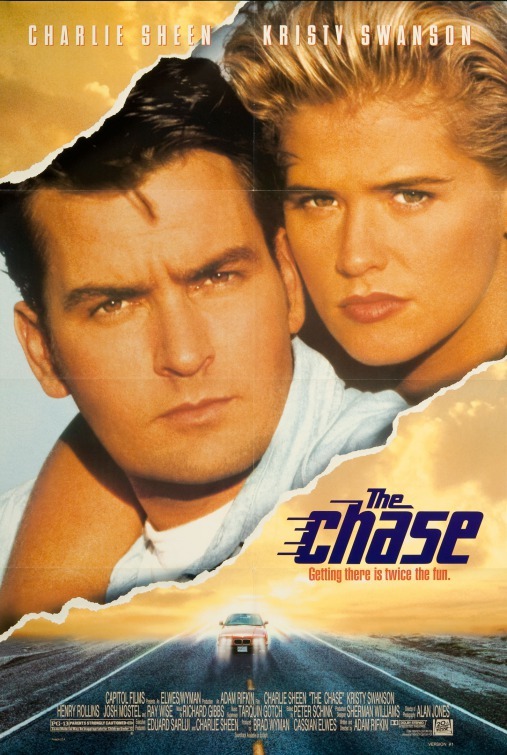 The Chase. Before Charlie Sheen went off the rails, he starred in a little known movie called The Chase. The movie at the time was a complete flop but over the years since 1996 has become a comedy for pop culture fans to watch. While the film is suppose to be serious in some scenes you can't help but laugh and it's a mindless movie to watch. It's actually very funny and entertaining to watch. If you haven't seen this classic Charlie Sheen movie, then take the time to watch it because it's worthy of a laugh or two. Jack Hammond (Sheen) knows his days are numbered before he's set to serve 25 years in prison. He says that he didn't commit the crime but the evidence said otherwise. Fed up with the system, he goes into a gas station for a pack of cigerettes on his way out of town to start his life on the run. When two police officers walk in he panics, takes a hostage and takes her car. Now police are in a high speed chase with Jack and his hostage. He's got one plan- to get to the border of Mexico! Does he make it? Watch and find out!